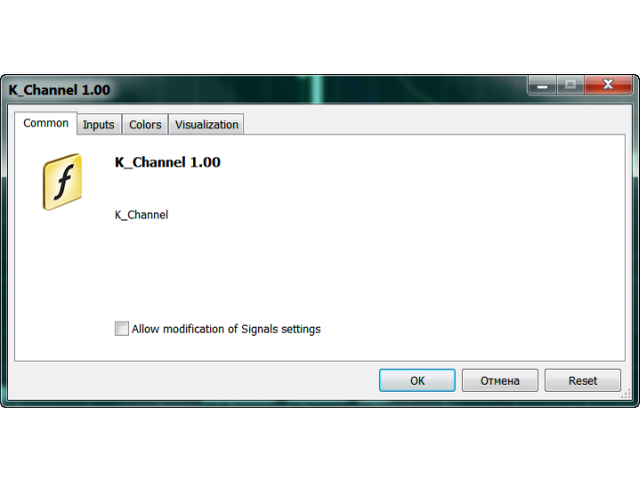 K_Channel is a technical indicator defining the current Forex market status - trend or flat. The indicator works on any timeframe. H1 and higher timeframes are recommended though to minimize false signals. 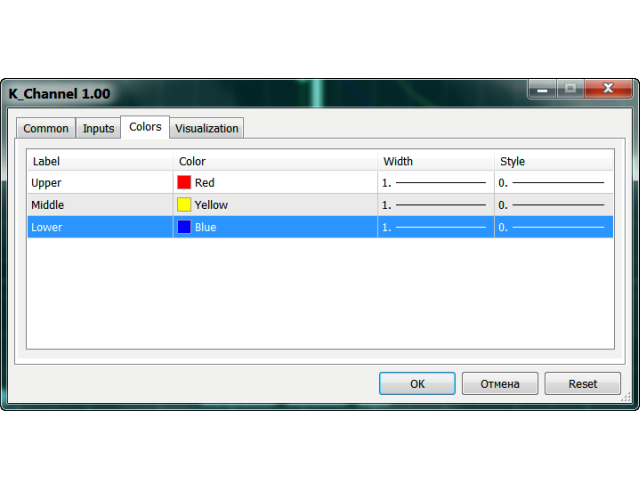 The indicator is displayed as lines above and below EMA. Average True Range (ATR) is used as bands' width. Therefore, the channel is based on volatility. 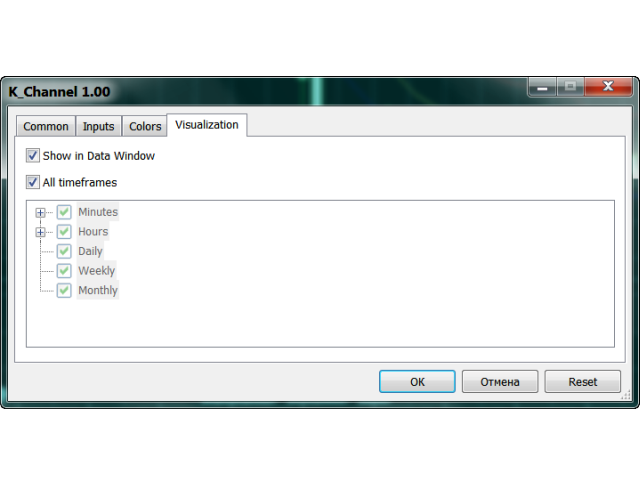 This version allows you to change all the parameters of the main Moving Average. 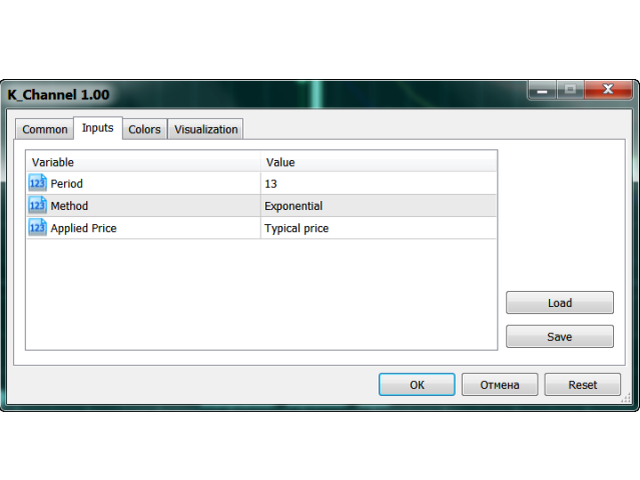 Unlike Bollinger Bands that applies the standard deviation value, К_Channel uses maximum and minimum prices within a period. low(t) - lowest price of the current period.